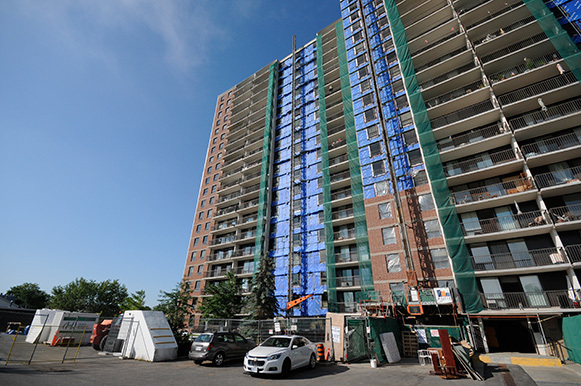 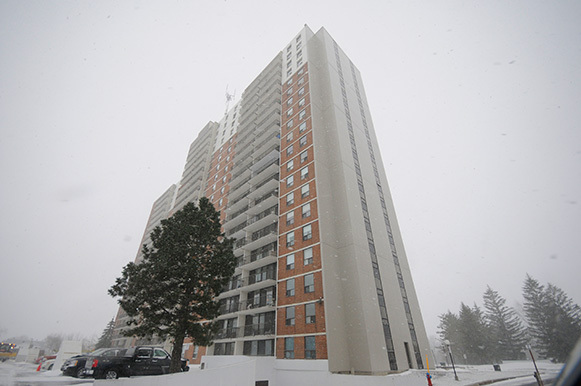 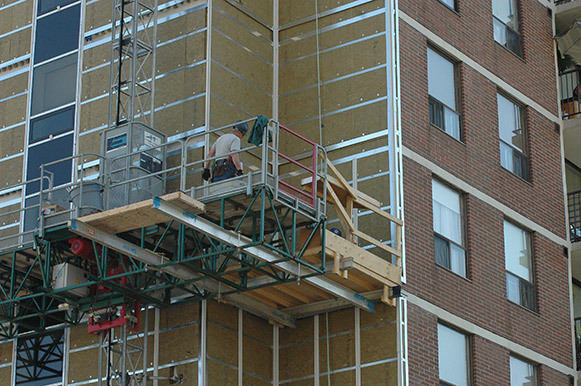 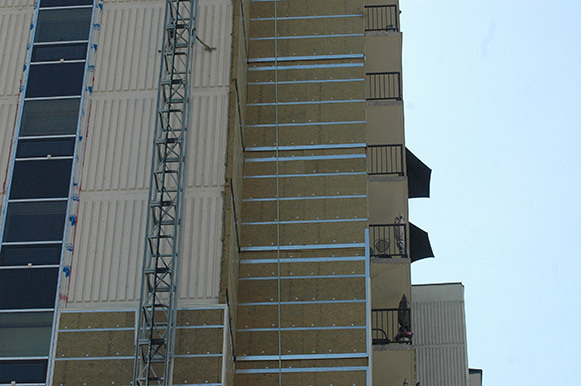 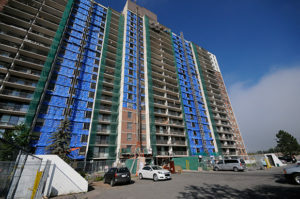 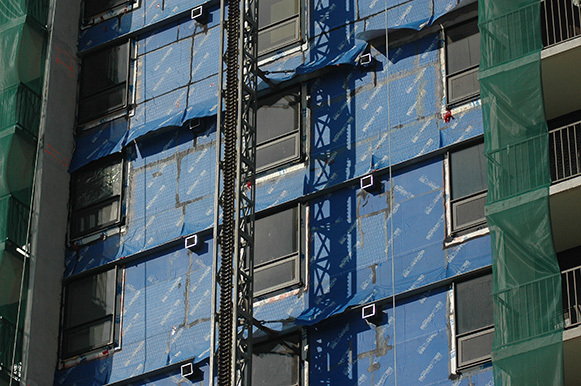 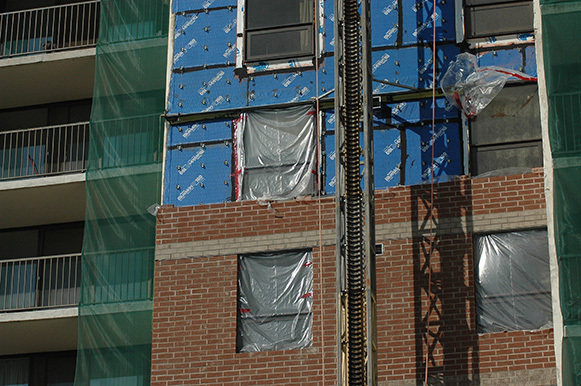 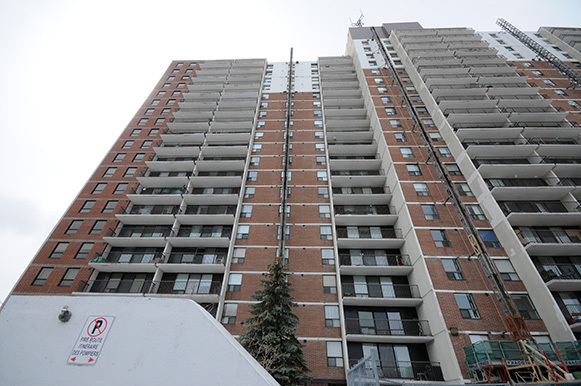 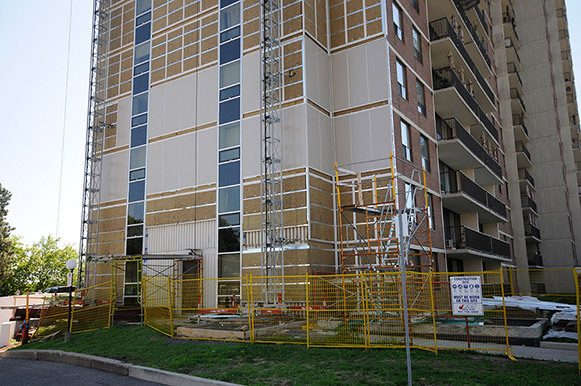 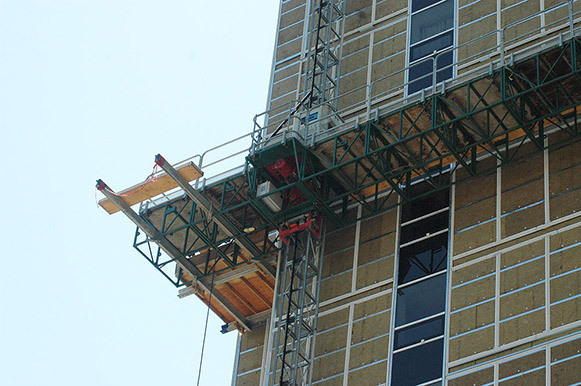 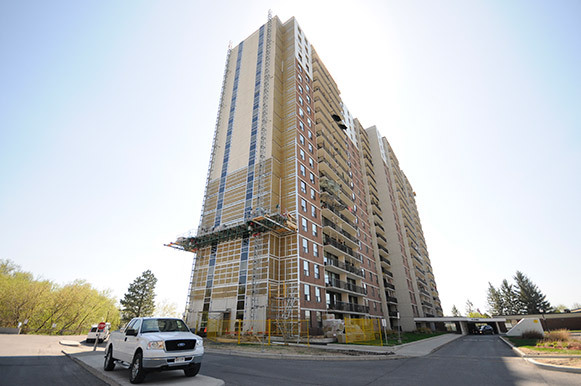 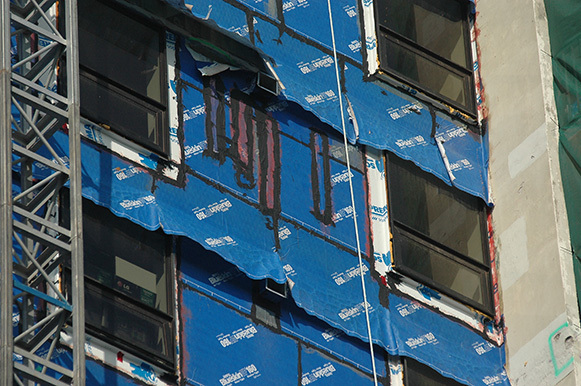 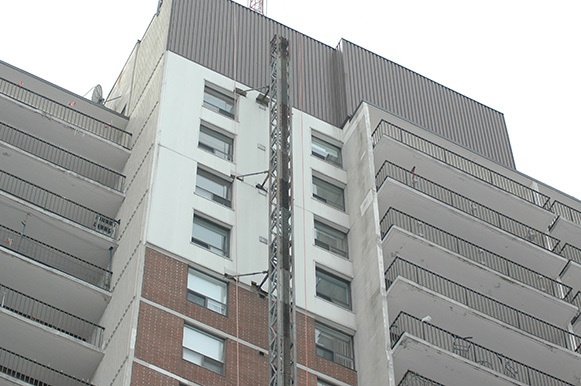 This project consists of full removal and replacement of the exterior masonry wall and heating system at a 20-storey condominium. 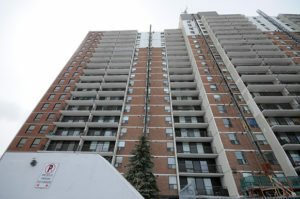 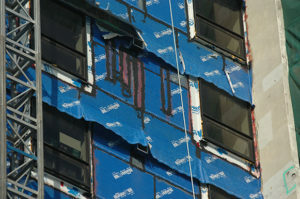 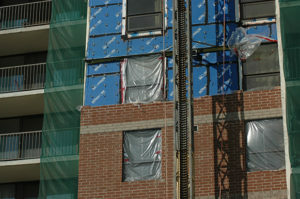 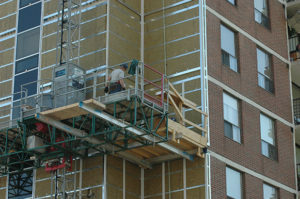 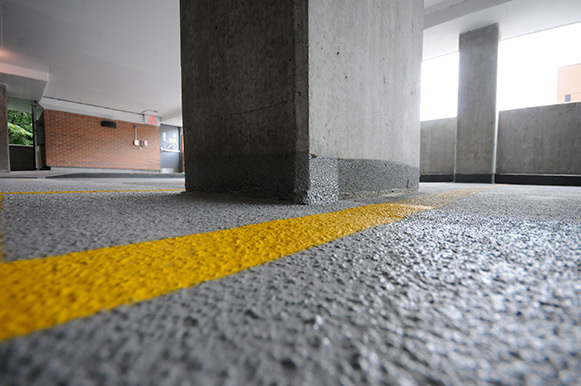 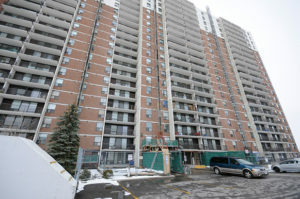 The project is phased over four years, and work is being completed while the condo units remain occupied. 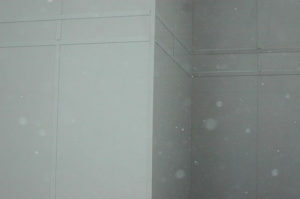 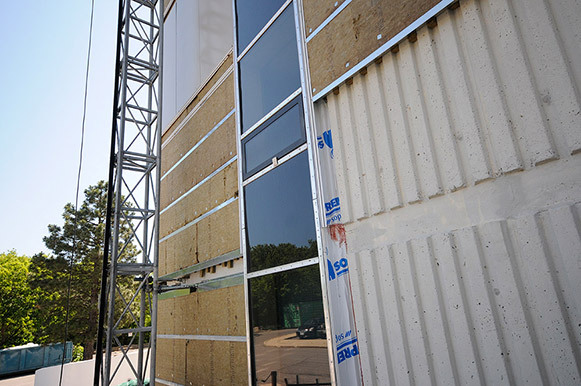 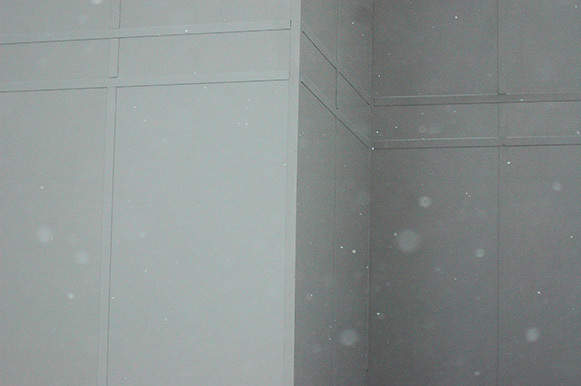 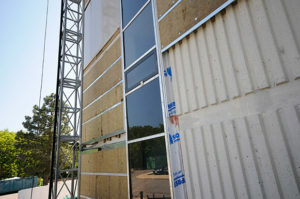 The new wall system includes an insulated steel stud wall, new windows, and new shelf angles and masonry veneer wall. 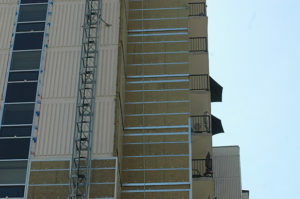 The project also includes patio door replacements and balcony slab waterproofing.